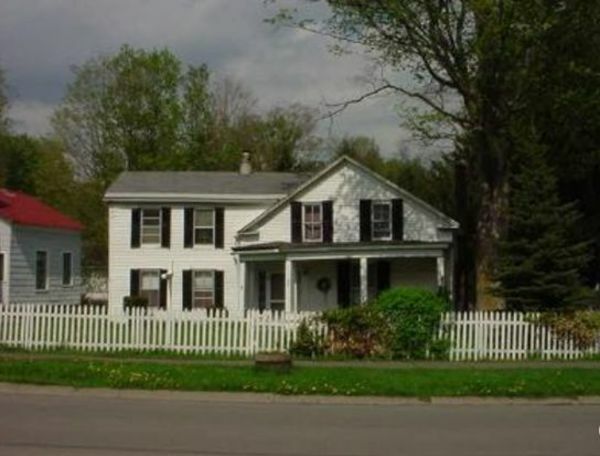 4 Beds, 2 Baths home in Morris, NY. This is a spacious home at 2,030 square feet. Will need repairs and updates before move-in.